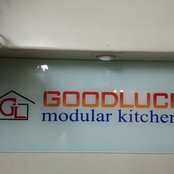 GOODLUCK MODULAR KITCHEN has been working from last 15years in the field of modular kitchen. Company has started its operation with 1 showroom located at Badlapur, suburbs of Mumbai. 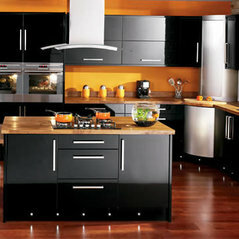 Our vision is to deliver THE BEST & QUALITY KITCHEN , FLAWLESS KITCHEN Our Manufacturing unit at Vasai. Location:Shop no 6, padhye building, SK Bole road, near kabutarkhana, Dadar west.